Just In!! 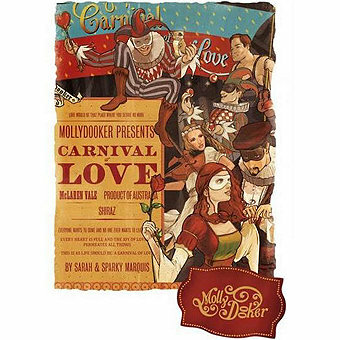 Mollydooker Carnival of Love is a wine that continually over-delivers! 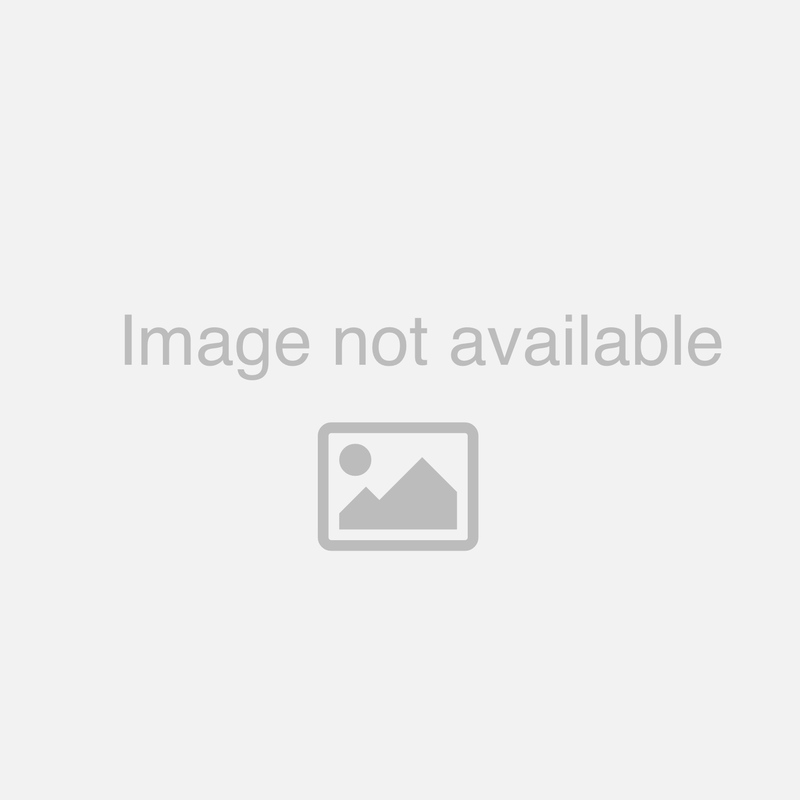 Mollydooker (Aussie for left-hander) Wines was established in 2005 by Sarah and Sparky Marquis and they've done nothing but receive rave reviews for their wines since then. The winery is on the prime Seaview Ridge in McLaren Vale, South Australia, and the vines are grown according to the Marquis Vineyard Watering Program to give the grapes the rich flavors that distinguish Mollydooker's wines. The Carnival of Love Shiraz is one of their best and has made the Wine Spectator's "Top 100" twice, the 2012 was #2. The 2017 Carnival of Love is an opulent celebration of McLaren Vale Shiraz. The grapes were grown on the Gateway vineyard in McLaren Vale, barrel fermented and matured in 100% American oak and 100% new. Wine Spectator scored this 93 points saying "Juicy, soft and plush flavors of root beer-scented cherry and raspberry are spicy and a touch candied, but very generous, showing off caramel and sandalwood accents. Smooth and supple through the long finish, this is impressive for the complexity and focus. Drink now through 2029."